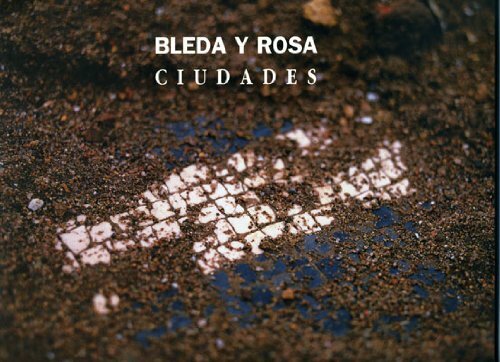 "The relationship between memory and representation can also be seen in Bleda & Rosa's "Ciudades" series. Based on the notion of the lost civilization the city or culture that also exists only through the particles of its past that have survived the years, the photographs refer to Iberian, Celtic, Roman, Greek and Phoenician cities which were once established on the Iberian peninsula. Today, of course, they have disappeared, but we retain something of those cultures by memories, myth and histories which have been passed down to us. Like Proust's analysis of how names of places can be used for both denotative and connotative purposes, so do words like Phoenicia indicate a "reality" that may be more imagined than real. Thus, while "Campos de Batalla" anda "Campos de Futbol" are firmly based on geographical and historical fact. "Ciudades" is situated in between history, memory and imagination. What we don't know about places, we imagine."